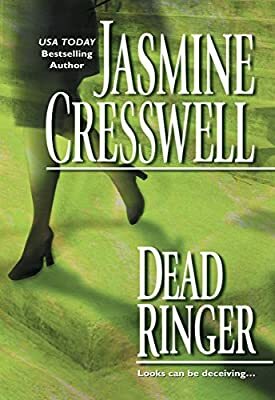 Author: Cresswell, Jasmine Set In . . .
within the most trusted of places.